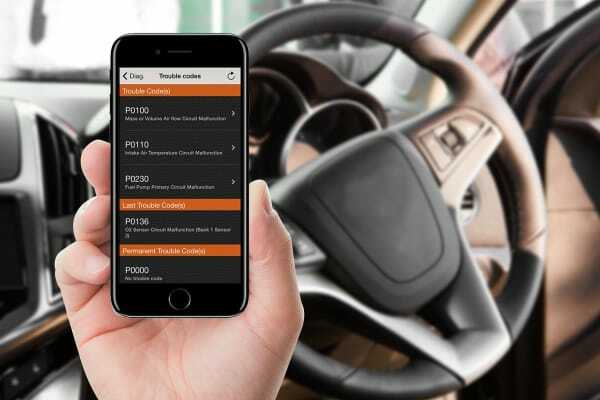 Save money on car maintenance with quick and accurate checks using this car diagnostic scanner and take care of underlying problems before they become critical. Keeping your car in an optimum running condition can mean frequent trips to the mechanic. This can cost you a lot in terms of money, time and effort. The Mini Bluetooth ELM327 Car Diagnostic Scanner helps in diagnosing major problems and saves you from making those expensive trips to the mechanic. Even mechanics use devices similar to this one to interpret DTCs (Diagnostic Trouble Codes) from your vehicle. 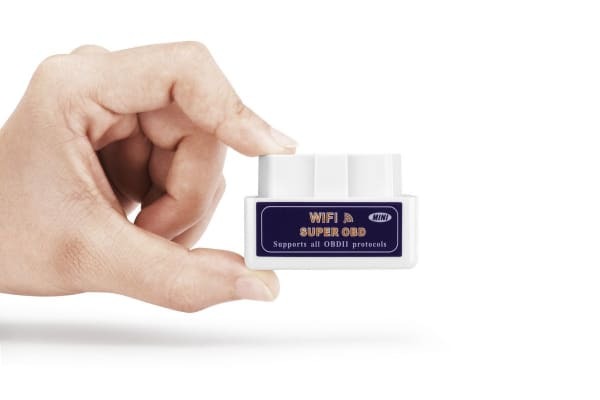 The Mini Bluetooth ELM327 allows you to do this on your own! Just plug it into your vehicle’s OBDII port, and stream the information received onto an app on your mobile device or computer. The app will interpret the information for you to identify the issue. Simple! Be informed and stay aware! Be armed with the knowledge of what’s actually wrong with your car and negotiate the correct price for repairs. Mechanics often over charge for the repairs and also add a cost for the diagnostics that this handy device offers. Do away with all unnecessary expenditure on car maintenance and save big! Buying a used car? Get smart! Use the Mini Bluetooth ELM327 Car Diagnostic Scanner to check the health of a used car before you actually buy it! This can save you a lot of heartache and plenty of money. No problems with the products performance at all. Haven't had chance to use it! !